The wish for healing has always been half of health. In today’s day, buying health insurance is as important as staying fit. You must have to choose the minimum amount of health insurance necessary for you and your family. Following are the few necessary and important aspects, which you should take care while looking for a Health Insurance Plan. Decide whether you need an individual health cover or you need family floater health insurance. Your employer may also offer Health cover. Take a review of the policy provided by your employer. Taking a broad decision before buying health insurance plan is very important. Go online visit insurance websites. Look the maximum health coverage limits. Compare the different insurance offerings from the different insurance providers. Look what is covered and what is not with your insurance plan. 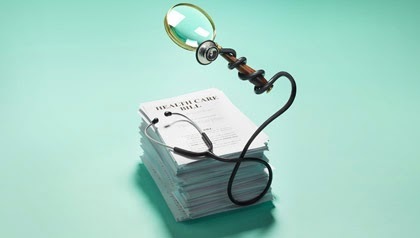 Few bullet points, which help you in deciding the value of any health insurance plan. The health cover plan should stress on preventive care rather than curative. The health insurance should not need referrals to see specialists. The health plan should have lower premium for basic coverage. The health insurance should offer coverage for a wide range of conditions. The health plan cover should not make me change doctors too often. Life is full with unexpected happenings. It is very important to have health insurance to avoid future uncertainties. You can get ill and or can suffer with vehicle accident any time. Having health insurance is necessity in this modern era to secure the future happiness.